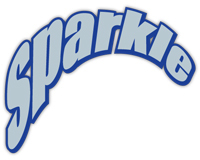 Sparkle Daily Shower Clean help your shower clean,shine, soap scum free, mould free and freshly scented. No hard work is needed. Simply spray a light mist over the shower each day and it will do the hard work for you. 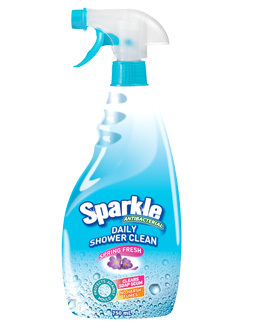 Keep your shower sparkling with Sparkle Daily Shower Clean! Spring fresh Fragrance - citric & rustic top notes with spice & woody undertones which all work together to accentuate the lavender heart. Sparkle for Mould effectively kills mould and germs fast in the bathroom, shower and toilet. If you are to try anywhere else in the home, we suggest trying it in an inconspicuous area first before attempting the entire area. Stop worrying on how to stop mould problems! 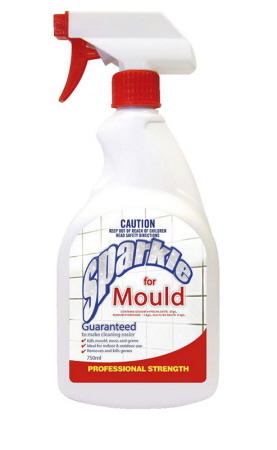 Try this Sparkle for Mould at a very affordable price. 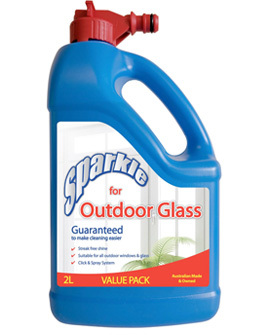 Easy to use glass cleaner for outdoor glasses and windows. It effectively removes water spots. To use Sparkle for Outdoor Glass is easy by using click and spray system.